Welcome to our store - our mission is to help you create a beautiful home for your family. 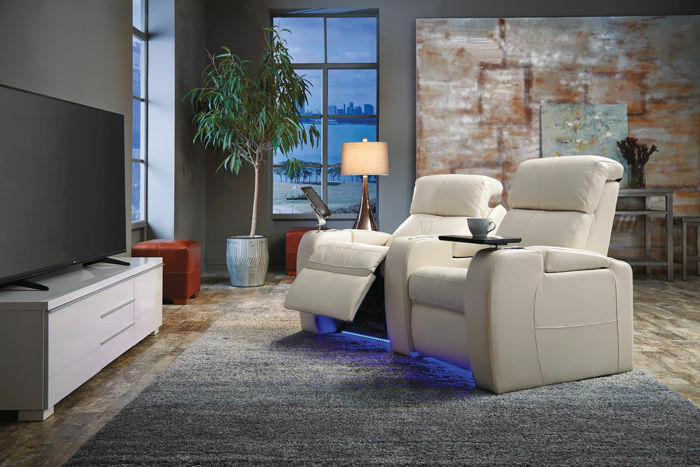 Located in Saskatoon, we have the largest selection of Palliser product in Saskatchewan, and we have great options for every budget. 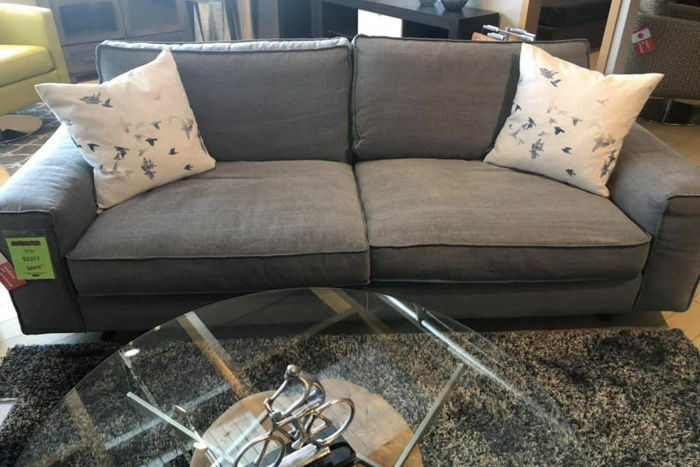 Our Sales Consultants are experts when it comes to helping you design a beautiful space, we love to help find the perfect furniture to make your home comfortable, functional and beautiful. We are locally owned and operated in Saskatoon, Saskatchewan, and the vast majority of our product lines are Made in Canada. We actively source produtcts made in Canada so we can deliver quality to our customers. 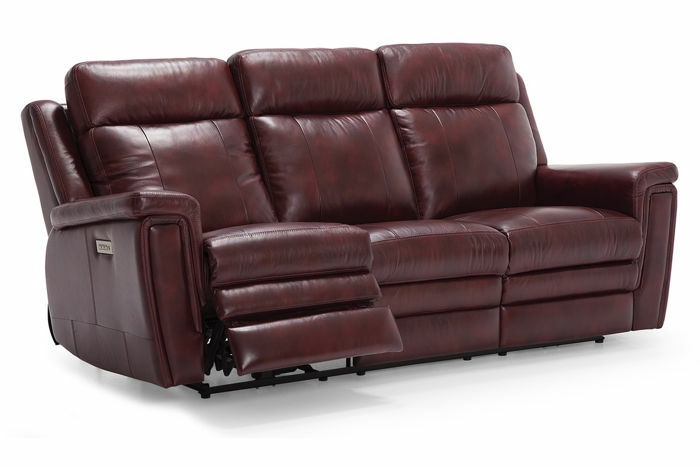 Our delivery team and service department are top notch, we take care of our customers through the entire process so you can have peace of mind when you buy furniture with us. We offer full service delivery in Saskatoon and most of Saskatchewan. Our experienced delivery team will set everything up and take away the packaging so you can sit back and relax. You can have it all with easy and affordable financing through our partner FinanceIt. Get same-day approval through our fast and secure online or mobile application process. 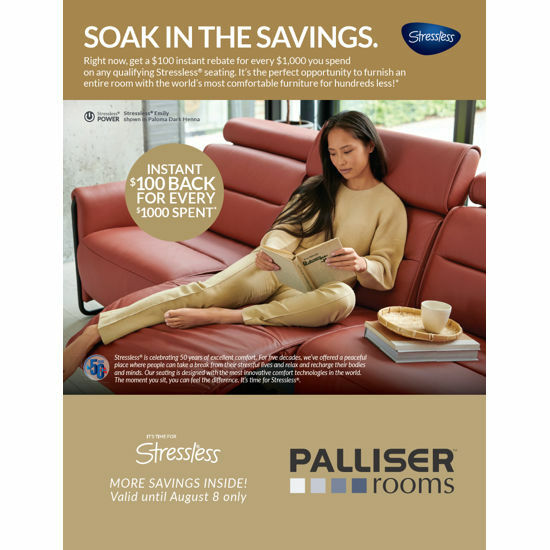 SUBSCRIBE TO OUR NEWSLETTER AND GET THE LATEST FROM PALLISER ROOMS / EQ3 WITHOUT LEAVING THE HOUSE!